Get a compact handicapped parking sign that can be attached to the same post as a handicapped symbol. 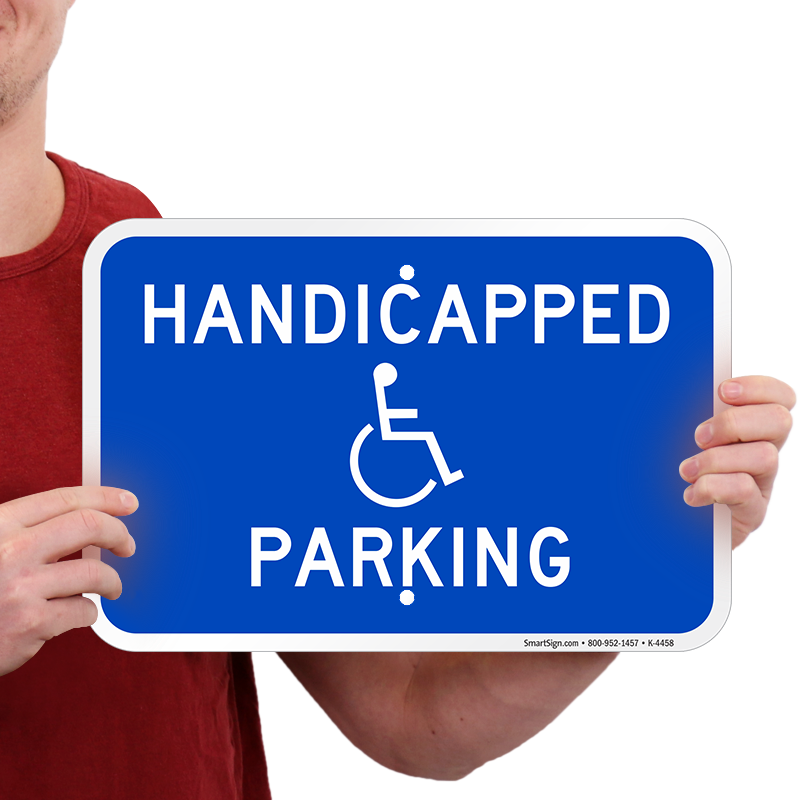 This versatile sign is a great addition to your handicap parking zone. This durable and ADA compliant handicapped sign features bold lettering and versatile mounting choices. Bold blue screen-printed sign is on rust-free, aluminum material. 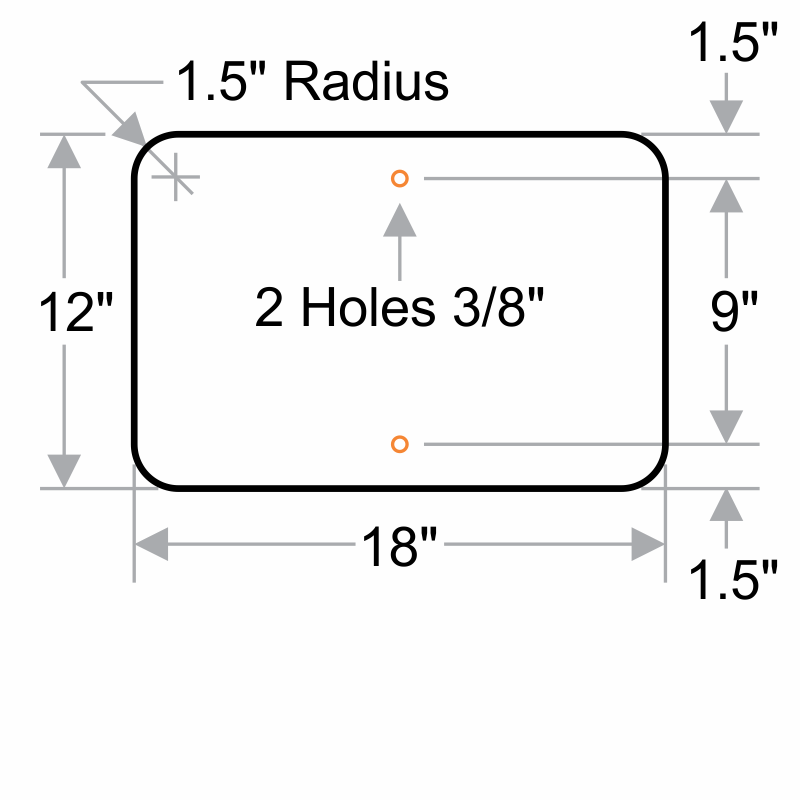 This sign includes 2 pre-drilled holes for faster mounting on a u-channel pole or other surface. Great graphics and color on a heavy duty sign. Shipped and arrived quickly. There was a 1/2" dent on one edge, like it had been dropped on that spot during shipping since the packaging was damaged at that spot, but it doesn't affect the usefulness of the sign or distract from the overall looks once mounted. Nice quality, good source, will use again.